Snooker is a game played on a billiards board with 15 red balls, six balls of other colours, and a white cue ball in which you have to pot the other balls using the cue ball. The game offers several benefits, it is a live example of applied physics and geometry. Some of its benefits are enhancing focus and coordination, and promoting self confidence. Squash is played in an enclosed court by two or four players who strike the ball with their rackets and hit onto playable surfaces of the walls of the court. 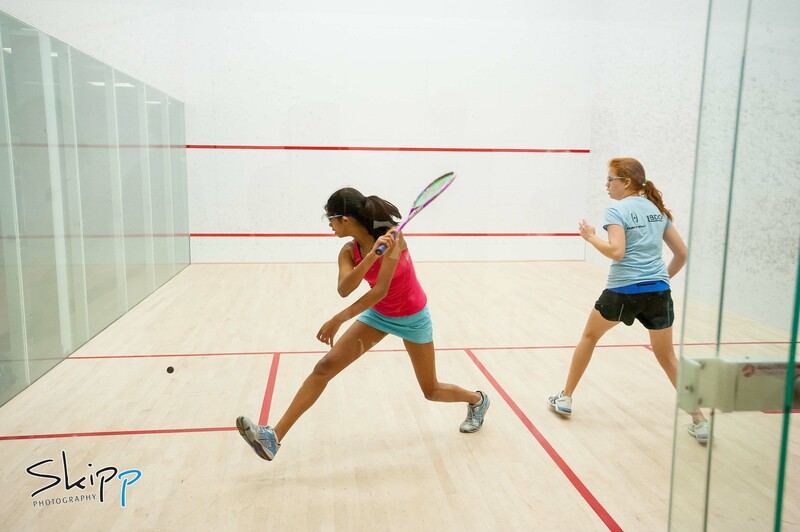 The game offers several benefits.Playing squash improves cardiovascular health, maintains healthy weight, and promotes good coordination and flexibility. In addition to this, it also helps you to learn better social skills and gives an opportunity to make new friends. Bowling alley is one of the favourite choices that involves rolling a ball down a lane to knock down a group of pins. It is a complicated sport requiring you to understand the lane conditions to bowl well. It offers several health benefits like promoting muscle growth, helping lose weight, muscle toning and strengthening. Also, you can socialize and make friends at the bowling alley. Table tennis is often called ‘high speed Chess’ as it involves the tactical challenges. The game is an indoor variation of tennis that is played on table divided by net with small paddles and a light weight ball. Table tennis is a complex physical sport that is good for the body, mind and soul. It offers both physical and mental benefits. It adds flexibility, helps for weight loss, develops motor skills and balance, improves concentration and brain function. This is a highly intense game. “Badminton is a great way to de-stress and chill out after a hard day’s work.”, says the Bollywood actor Amir Khan. This game is played with rackets in which a shuttlecock is volleyed across a narrow net. It is a versatile sport that helps to reduce bad cholesterol and increase good cholesterol. Additionally, it also helps to strengthen heart muscle, reduce blood pressure and avoid hypertension. 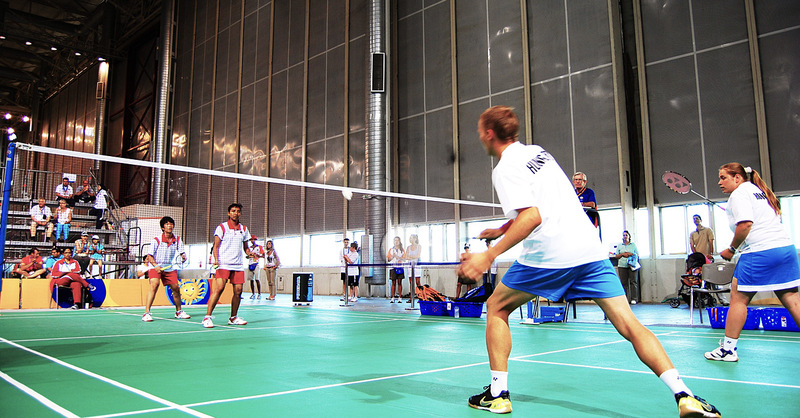 Playing badminton keeps you not only motivated but strong and healthy. Chess is more of an art than a game. “Chess is war over the board. The object is to crush the opponents mind.” The gane involves the use of a chess board having 16 pieces each with the objective of check mating the opponent’s king. “Chess, like love, like music, has the power to make man happy.” It makes anyone happy as it can be played by people of all ages. Chess ameliorates mental development and is also used to treat many disabilities. You get to learn visualization and judging the body language. You can also improve your memory and become more creative. In addition to teaching you patience, it gives you power. I played hundreds of chess matches but not two games were same, every game is a new experience. Volleyball is a game that involves two teams of six players each on a rectangular court divided by a high net, in which each team tries to ground the ball on other team’s court. This game requires energy as you need to do a lot of physical movements like jumping, squatting, diving and coordinated hand movements. It benefits our body by burning excess fat, improving hand-eye coordination and providing physical fitness. It also offers umpteen social benefits such as fostering friendship, constant interaction with teammates and learning to cooperate. Also, volleyball players have best figure as compared to other people who exercise regularly. Boxing is the act of fighting with fists by using boxing gloves in a boxing ring. 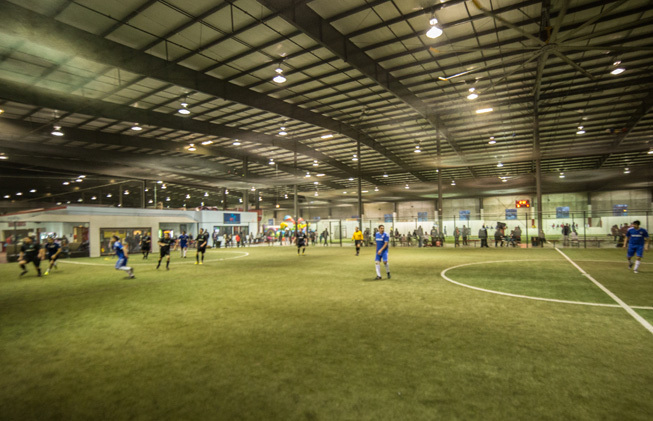 This sport results in holistic growth of an individual as it offers several benefits. It is a humbling experience as the boxers learn to face humility. Not only this but Boxing can be used as a self defense during a dangerous situation. People facing anxiety can channelize it into something positive like boxing. Professional boxing provides great opportunities to aspiring fighters. Boxers have to face tough situations and endure inevitable pain with a strong attitude awing people with their guts, strength, and endurance. When it comes to swimming remember one hing, swimming is fun but drowning is not. Swimming offers an intimate experience with water as we glide through water using our limbs and is a great recreational activity. The sport helps to stay fit and keep in shape thus improving physique. Also, it renews energy, increases circulation, and builds endurance, muscle strength and cardiovascular fitness. You can also try those sport at a competitive level. The four main strokes in competitive swimming are freestyle, breaststroke, backstroke and butterfly. It is rightly said, saying “Basketball doesn’t build character. It reveals it.” Basketball is the most popular indoor sport that is played by two teams with five players in each team. The major objective is to throw the ball into the basket at the opponent’s side of a rectangular field. Game involves shooting, dribbling, passing, rebounding and blocking. Playing as well as watching basketball is a great thrill. 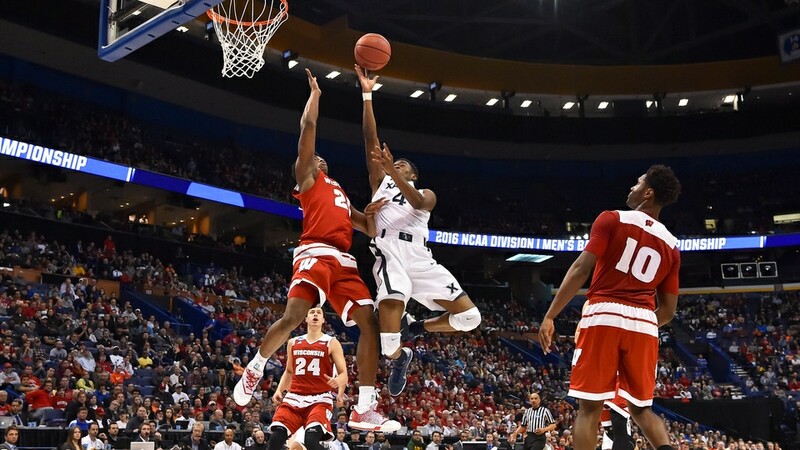 Even more thrilling is the exciting finishing moments which occur frequently in basketball. Basketball offers many health benefits as it requires a lot of physical work. It also has a cultural and social significance also. Overall, you can not only play these games as your leisure activity but if you have an interest you can pursue these on a professional scale as well. None the less, in either case these will offer you great advantages leading to our holistic growth.